Julia McDow has been a successful colorist for 5 years. She has been with Loreal for the last 2 years, being named as an up and coming colorist in 2016 for the L’Oreal It Looks Book. Julia is passionate about hair and sharing her knowledge and techniques. She specializes in natural hair colors and blonding. 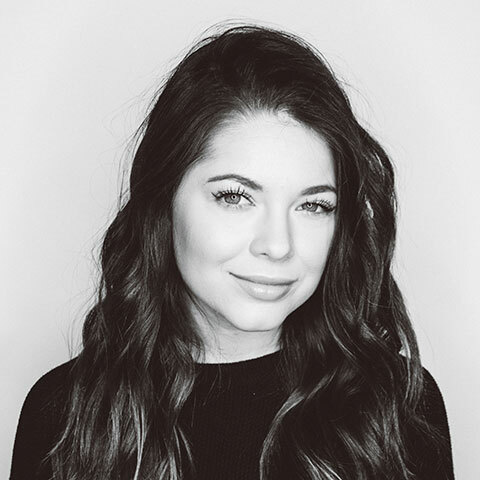 She loves teaching her clients how to properly care for their hair, and sharing her techniques and formulas with other hairstylists via Instagram and Social Media. Julia was the winner of the top 10 for 2017 on @beyondtheponytail, and has been featured on several other Instagram accounts such as L’Oreal Pro, Modern Salon, American Salon, Great Lenghts USA, Laced Hair Extensions, Bombshell Hair Extensions, Beauty Launch Pad, and much more. When Julia isnt behind the chair, she also enjoys traveling and spending time with friends and family.